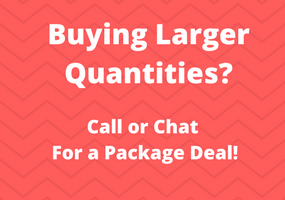 Please call 1-800-398-8647 for pricing and availability. The Polycom IP670 is an application-enabled desktop IP phone with a high-performance color display, Polycom's revolutionary HD Voice for unparalleled voice quality, and Gigabit Ethernet connectivity. 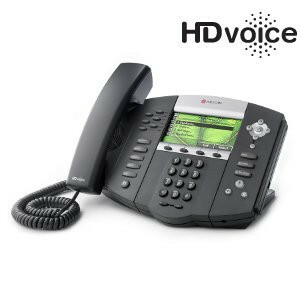 This Polycom phone is designed to provide professionals with a vibrant color interface for easier viewing and navigation, as well as a high level of integration with productivity-enhancing applications and business processes. The Polycom IP 670 is an application-enabled desktop IP phone with a high-performance color display, Polycom's revolutionary HD Voice for unparalleled voice quality, and Gigabit Ethernet connectivity. It is designed to provide professionals with a vibrant color interface for easier viewing and navigation, as well as a high level of integration with productivity-enhancing applications and business processes. The Polycom IP 670 features a backlit, large color display that enables rich visual presentation and easier navigation of the menu. Beyond its advanced telephony features, the SoundPoint IP 670 is an ideal platform for accessing applications, such as the Polycom Productivity Suite, through its vibrant color user interface. The Polycom IP 670 also delivers a significantly augmented and visually pleasing user experience when running productivity-enhancing third-party applications developed using Polycom's XML API. The Polycom IP670 integrates Polycom HD Voice to bring life-like richness and clarity to every call. Polycom HD Voice incorporates wideband audio for over twice the voice clarity, Polycom's Patented Acoustic Clarity Technology 2 for noise- and echo-free sound, plus best-in-class system design for high-fidelity, faithful voice reproduction. With a built-in dual-port Gigabit Ethernet switch, the Polycom IP670 provides full Gigabit data connectivity between the network and a user's computer, eliminating network bottlenecks to enable bandwidth-intensive applications on the user's desktop. 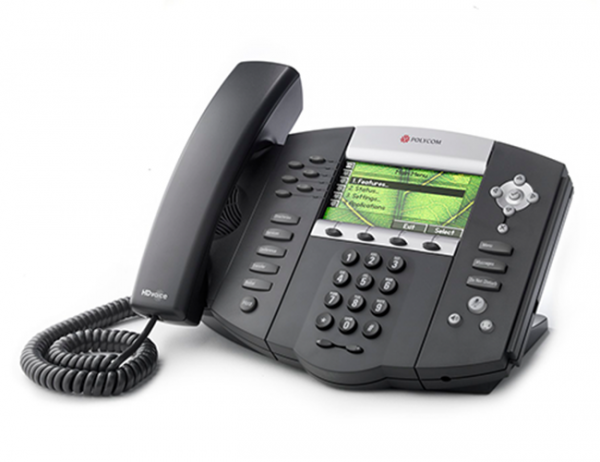 The Polycom IP670 accommodates six lines in standalone mode. When equipped with up to three SoundPoint IP Color Expansion Modules, the SoundPoint IP 670 becomes a 48-line, productivity-enhancing attendant console for attendants to increase call handling capabilities and to view presence information without having to be in front of a PC. 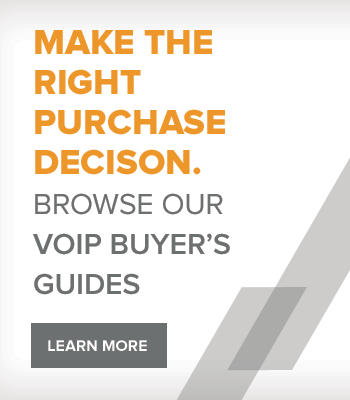 Didn't find the VoIP phones you were looking for?